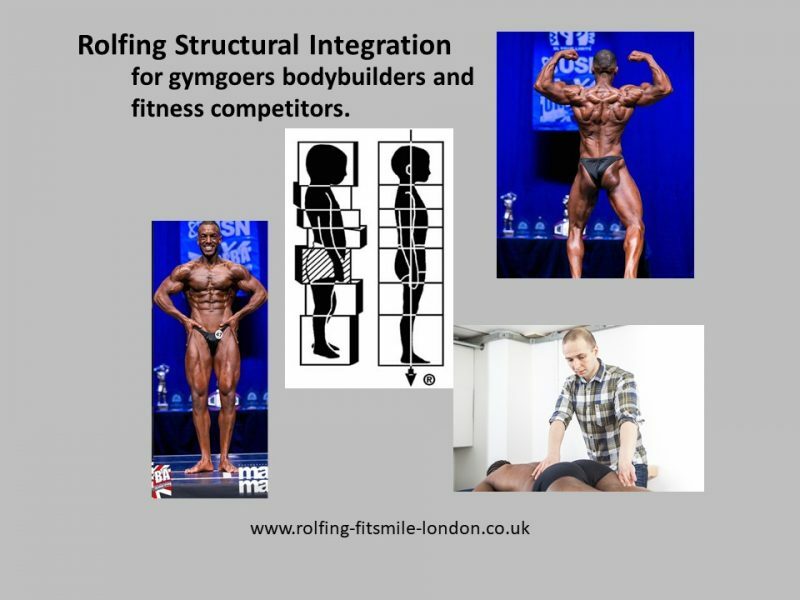 Rolfing Structural Integration also called Rolfing 10 series or Rolfing process. Please take a close look at changes at the KYPHOSIS of the thoracic spine. Please also notice a different position of the HEAD & NECK regarding the thorax and the PELVIS to the lower back. Looking at this photo a year later I’m extremely amazed at the level of POSTURAL TRANSFORMATION this gentleman had. 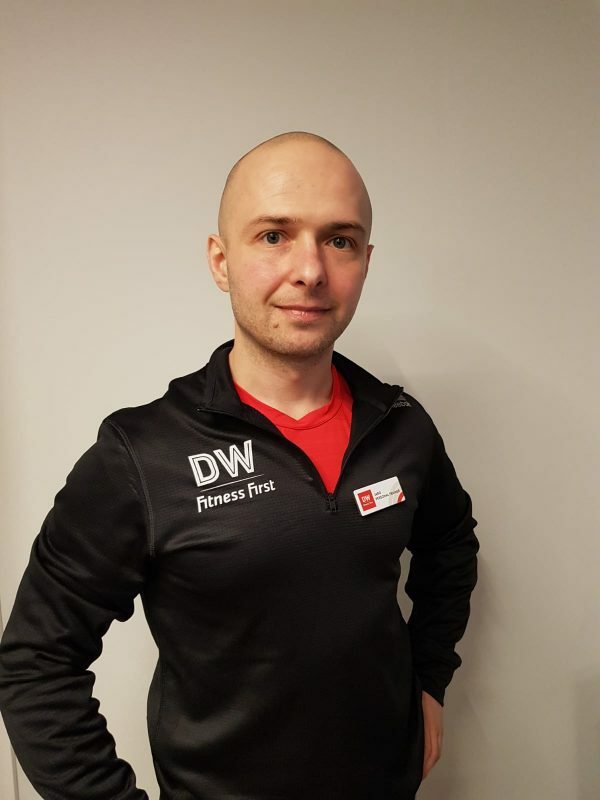 For booking a personal training at the DW Fitness First Devonshire Square or Rolfing appointment by Liverpool Street station in London, please click here. 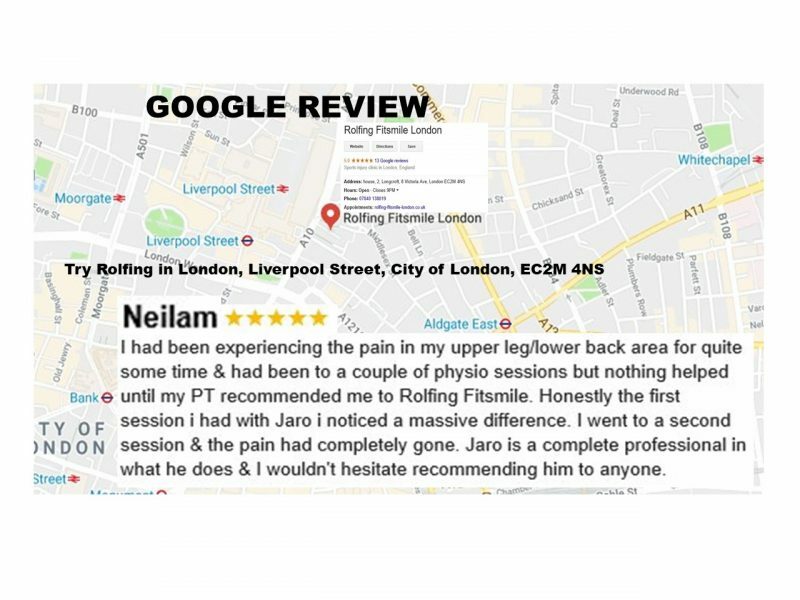 The shoulder maintenance session at Rolfing Fitsmile London. 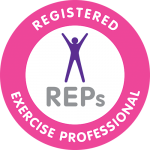 I am a enthusiastic Personal Trainer with over 12 years of experience in the industry. I believe in healthy, balanced exercise programmes combining Pilates, Resistance Training and Massage Therapy, which all help you to reach your fitness goals, increase your energy level, while keeping you away from injuries. Engaging passion, dedication and determination delivers ultimate goals. 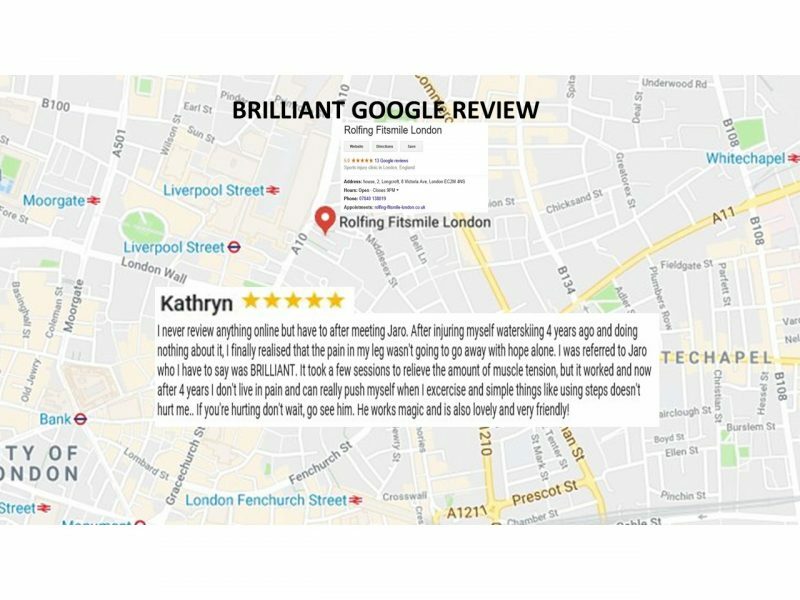 Thank you so much Kathryn for your BRILLIANT 5 stars ( 🌟🌟🌟🌟🌟) Google review! 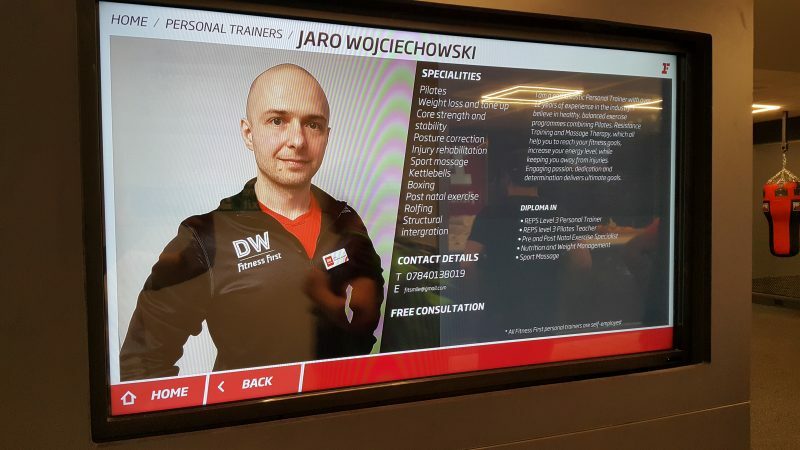 Here’s my postural workshop from 03.09.18, which I did for DW Fitness First Devonshire Square. 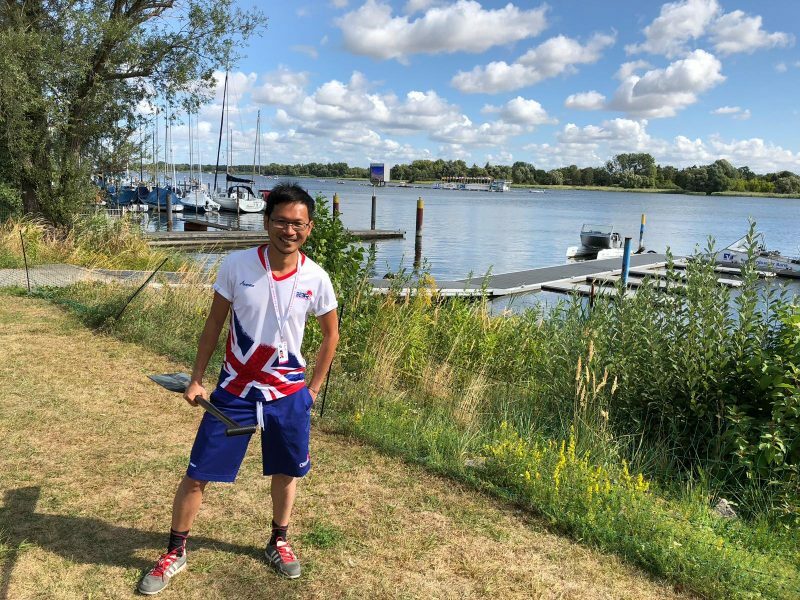 Strength and Conditioning for Team GB Athlete – meet Kevin, a dragon boat paddler and take a look at his strength and conditioning exercise program and his journey to a European Championship. 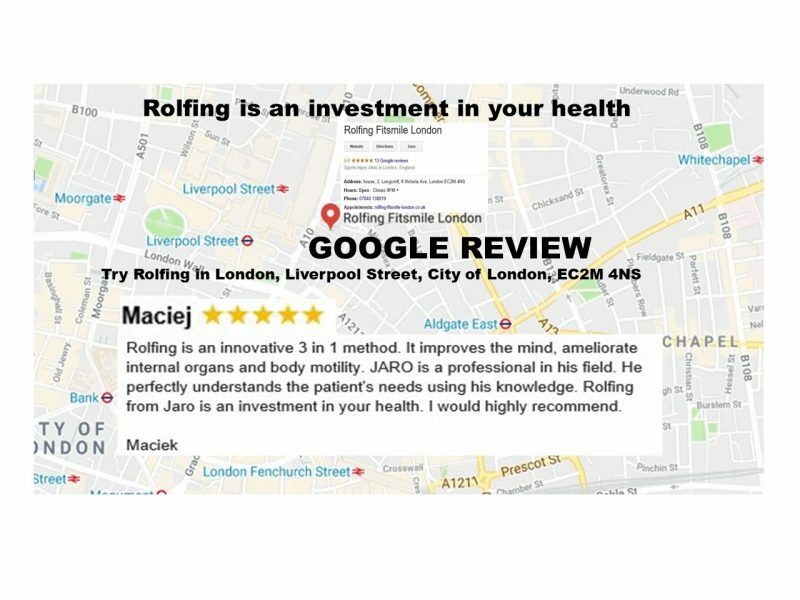 The last months have been extremely exciting for me here at the Rolfing-Fitsmie-London practice. 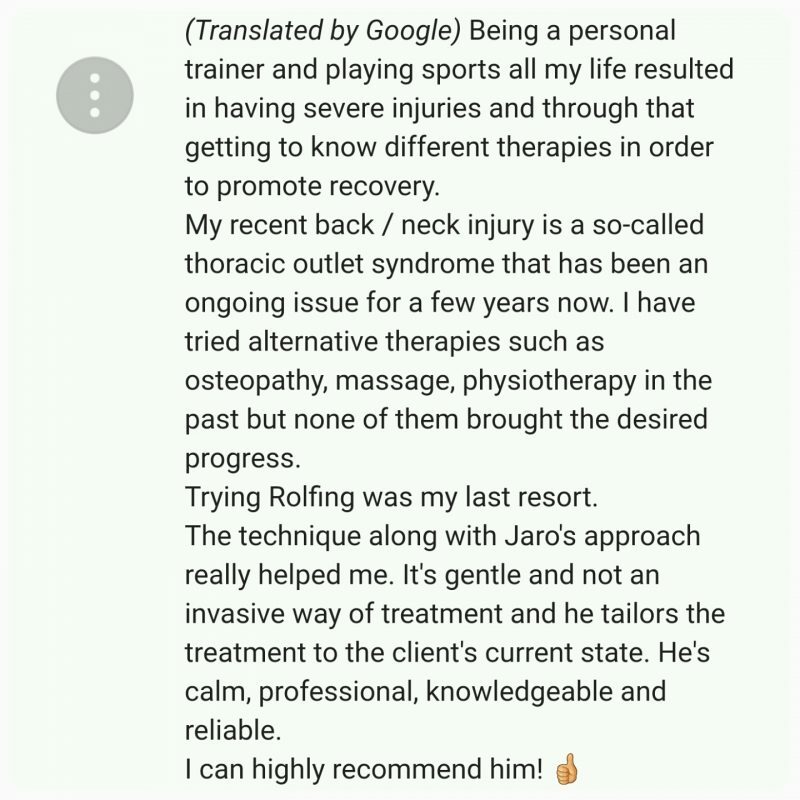 I am very grateful for the wonderful clients I have and it is my pleasure in helping them with their journeys on getting fitter, stronger, recovering from injury and accompanying their Rolfing structural integration process. I’m very proud of Kevin firstly for having qualified for the over 40’s dragon boat Team GB and secondly for the amount of hard work he put in to get ready for the European Championship in Germany this year. Keeping it brief, here’s mine and Kevin’s story. I first met Kevin at a commercial gym in the City of London located by Liverpool Street station. At the time, he was at the beginning of his dragon boat journey. We talked about his past exercise experience and future fitness goal. He also told me about the biomechanics of the dragon boat paddling, telling me also about his past injuries. Taking all what he said into consideration, I designed a specific exercise program suiting his body type, skills and fitness level. One day, he said to me “Jaro, I have a new challenge. 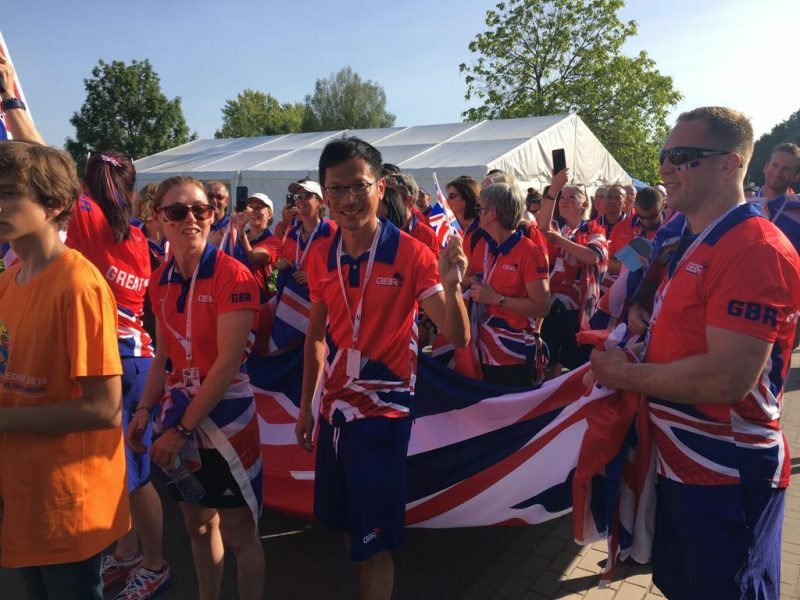 I want to qualify for the senior A (Over 40’s) Team GB Dragon Boat.” I said that it was a brilliant idea which then led us to preparing him for his new challenge. This time, we mainly concentrated on strength! 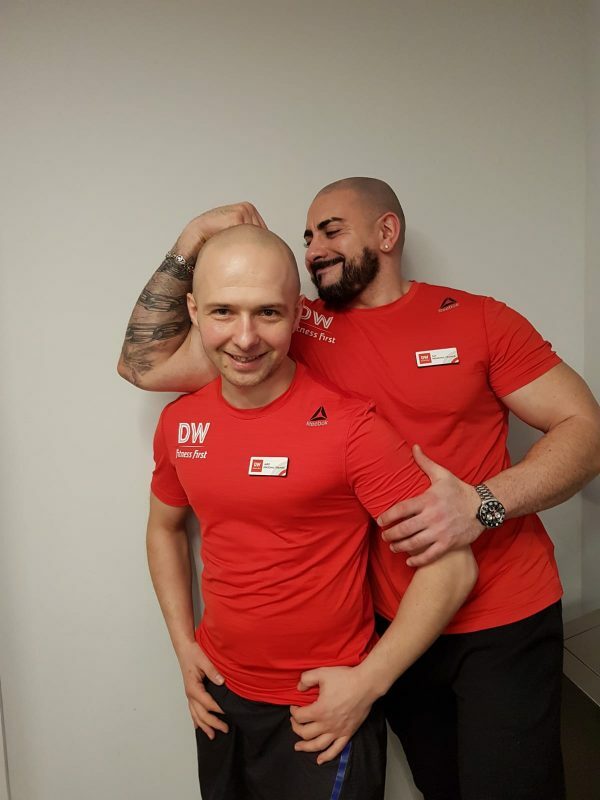 In addition to our gym sessions, he followed a specific cardiovascular fitness program created by his dragon boat club coach to make him fitter. He also worked on his paddling technique and did boat training on the water a few times a week, took part in dragon boat races most weekends during the dragon boat season AND on top of all this, he did core exercises and press-ups every morning! For our strength and conditioning program, we divided it between ‘Push and Pull’ days. On our ‘Push’ day, we included squats and with our ‘Pull’ day, we included deadlifts. The structure of the program was as follows: Phase 1 – Hypertrophy, Phase 2 – Strength, Phase 3 – Maintenance and Phase 4 – Active Rest. The number of sets and repetitions per set varied depending on the phase of the program. Suspended Row (This exercise was part of the strength and conditioning test in order to qualify for Team GB dragon boat). We used two Reebok steps placed on each side of the bar for a warm-up, this way the range of movement was reduced and his body had a chance to adjust to the movement without putting an extra stress on the joints and muscles. When his body was ready and the muscles warm, stretched and activated, we increased the weight on the bar. We had some good and better weeks with our training. He caught the flu and was out of the gym for a few days. He got some minor injuries, tight muscles or a sore lower back after boat training and racing. 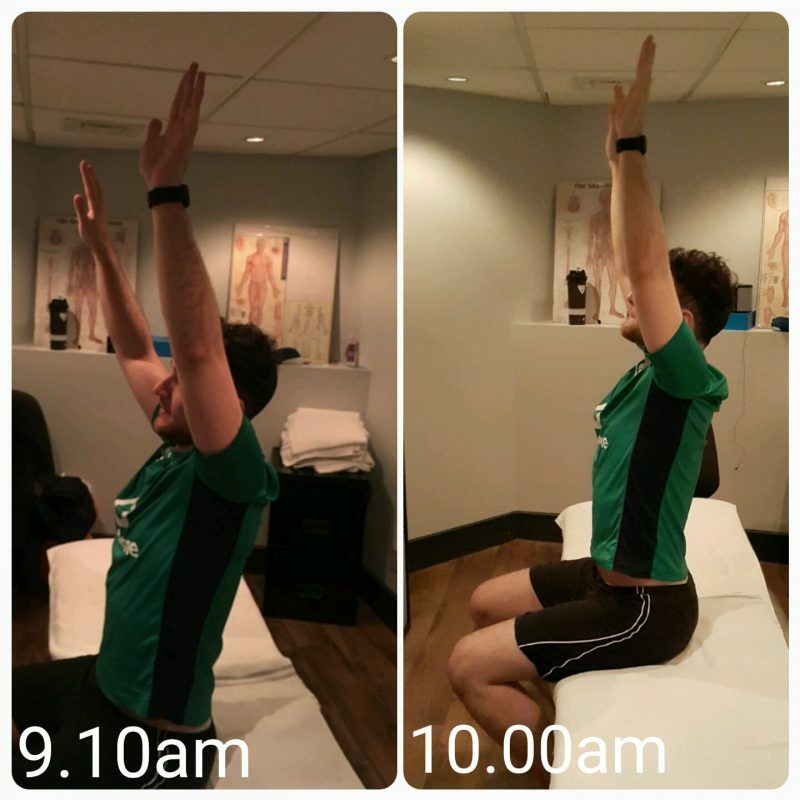 When it happened, we addressed the injury before our strength and conditioning session and when it was needed, I treated it with some Rolfing or fascia manipulation technique. 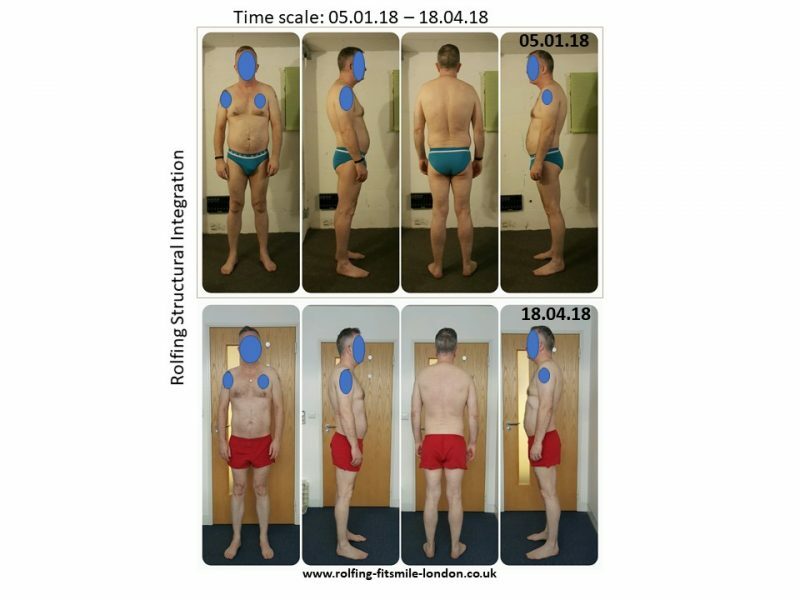 These were achieved before going for the European Championships with the body weight of 58kg (9.1 stone) and a body fat percentage of around 16%.